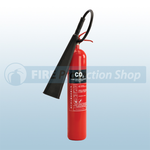 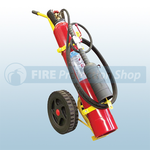 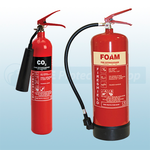 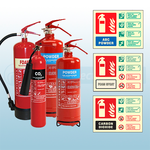 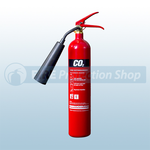 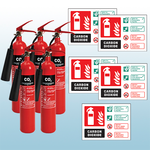 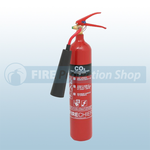 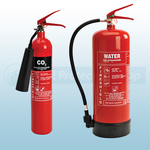 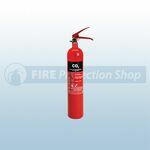 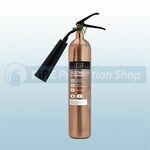 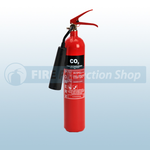 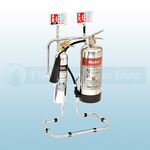 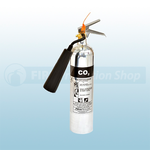 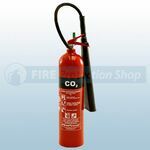 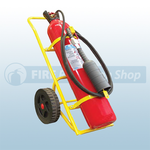 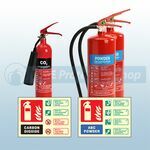 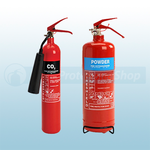 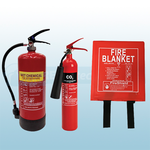 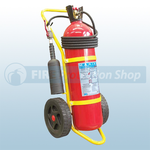 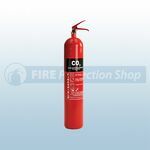 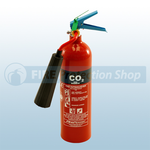 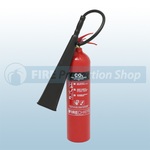 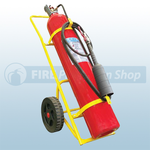 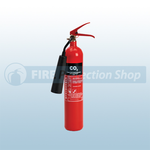 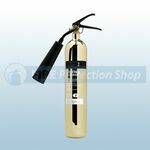 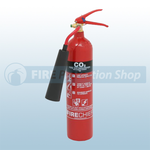 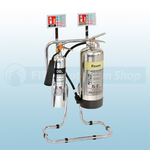 Our range of carbon dioxide (CO2) fire extinguishers are widely recognised and trusted, and have become well known for their high quality finish and reliability. 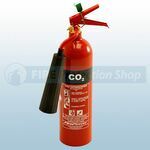 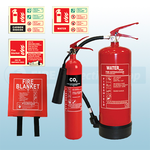 CO2 extinguishers are suitable for Class B fires involving flammable liquids, however they are also the go to choice when it comes to fires involving electrical equipment as they won't damage the equipment and they leave no residue behind. 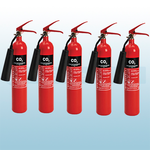 The CO2 is harmless to electrical equipment making these extinguishers ideal for modern offices, electronic risks and fires caused by the combustion of liquids such as oils, fats and solvents.